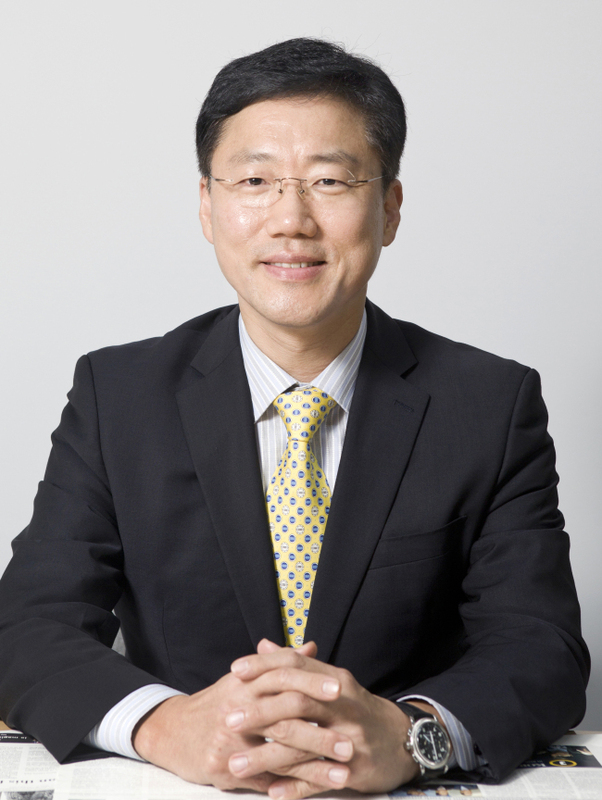 Ryu Kwon-ha, the Korea JoongAng daily executive editor and current chairman of the Foreign Language Newspapers Association of Korea, has been reappointed as the FNA chief. The association announced that Ryu was elected for a second term during a board meeting of the FNA held Wednesday. Ryu has been the leader of Korea Joongang Daily since 2013, prior to which he was the paper’s German correspondent between 2003 and 2007. The association was founded in July 2015 for the cooperation and development of the four foreign-language newspapers published in Korea: The Korea Herald, Korea JoongAng Daily, Korea Times, and Aju Ilbo’s Chinese edition.